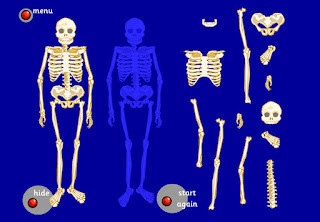 Find out about the different bones in the body by clicking on them. There is also information on bone marrow, broken bones, and keeping bones healthy. 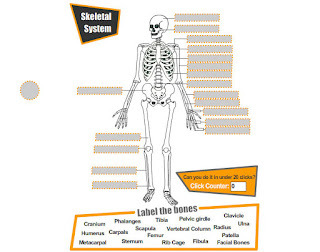 Click through the activity to learn about types of bones and the importance of bones, then put together a skeleton and take a quiz. 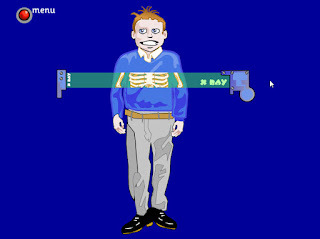 Click and drag the bones to correctly build the skeleton. You can also choose to build a dog or bird skeleton, too. Move the slider to reveal the skeleton. 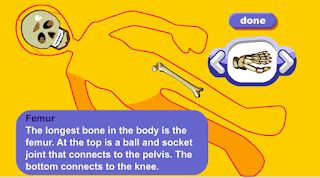 Click and drag the bones to create the skeletons of different animals. Drag the names of the bones to the skeleton. 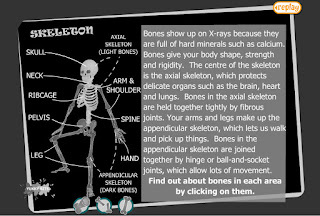 Learn about the bones as you reconstruct the skeleton. I use e-Learning all the time and somehow missed their skeletal system! 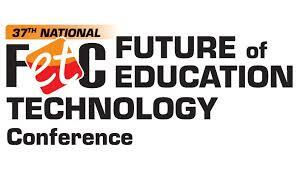 It is a really great interactive. Thank you for the great collection. Our fourth grade students will love the new additions.